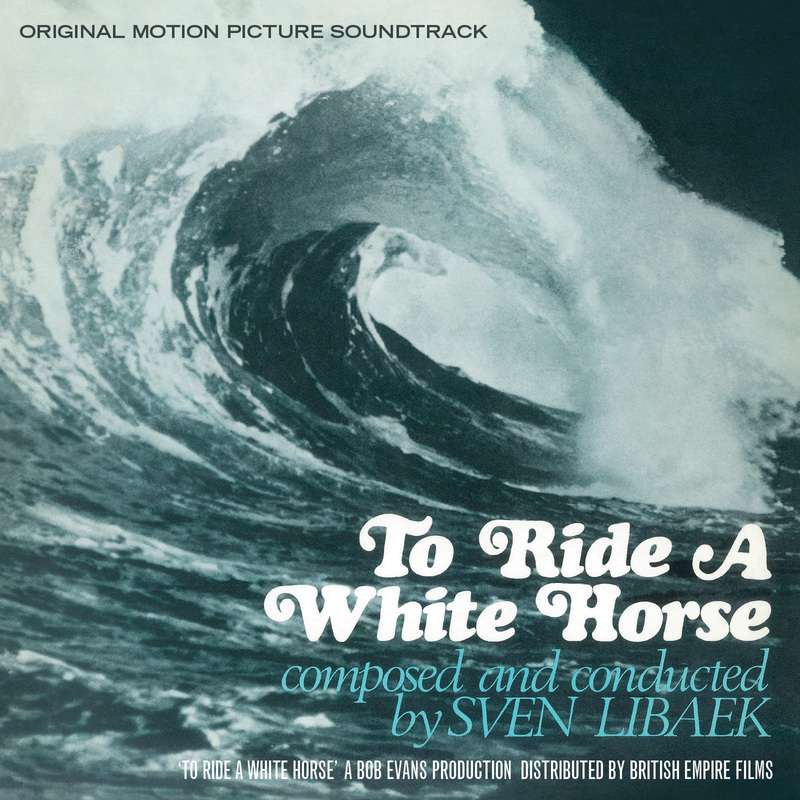 Continuing its focus on the film music of Sven Libaek, Votary Disk are pleased to announce a special Record Store Day only re-release of the soundtrack to the 1968 Bob Evans surf documentary To Ride A White Horse. Originally released by Festival Records in 1968, To Ride A White Horse it is one of the rarest surf movie soundtracks and a landmark jazz recording that represented a shift away from the rock n roll or psychedelic sounds that characterized many Australian surf films of the period, a delight of cinematic modal jazz, playful waltzes, and impressionistic underwater mood music. An incredible set of modernist music from one of the masters of documentary film jazz. A significant work not just within Libaek’s career, but also within the development of Australian film music in general, as here we have the beginnings of one of Australia’s most storied film music careers, a composer that would develop his sound, and later create one of the most singular voices within film scoring, exemplified on such unique recordings as Inner Space and Solar Flares. Special Record Store Day 2016 release.